Sketchout’s ‘The Fundamentals of Drawing’ Workshops are a chance to learn how to sketch. 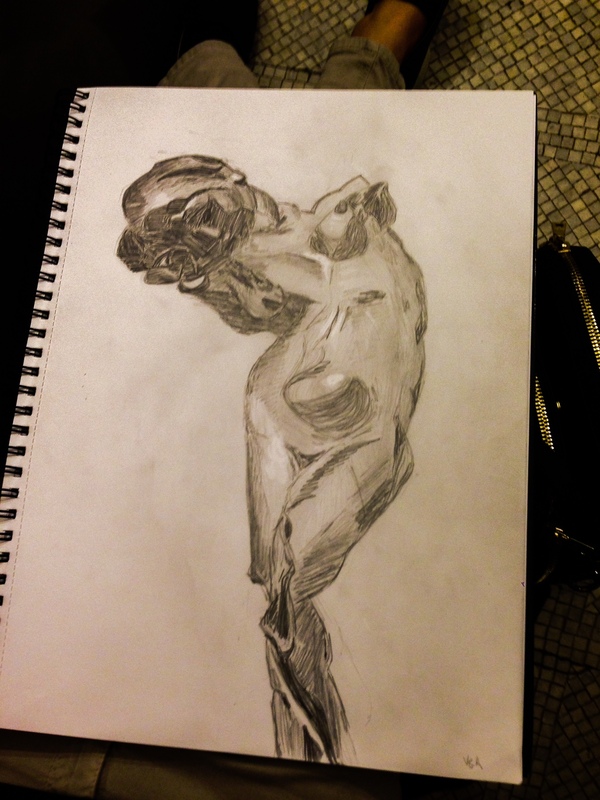 And we think we run the most cultural drawing courses London has to offer, simply because of the outstanding surroundings you will be learning in. The class is a way to rapidly and intensively improve your seeing and drawing skills in one day. You will be taught the fundamental mental processes and physical tricks that underpin observational drawing – the process of converting what we see with our eyes into a 2 dimentional image on paper. 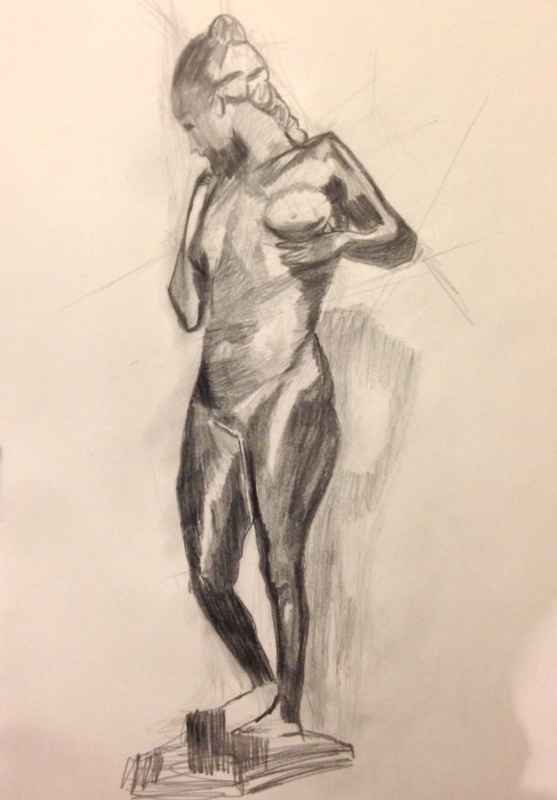 We break drawing down into 2 main areas – line and tone and explain simple ways for you to understand what is in front of you and break it down into forms that you can understand and then recreate. You will learn how to sketch. To see dates and book a place please click here. 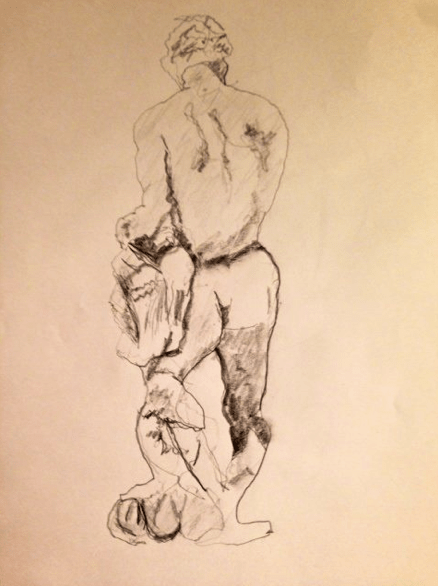 These drawing classes in london last from 10.15 am till 5.15 pm with a break for lunch between 1.15 pm and 2.15 pm. 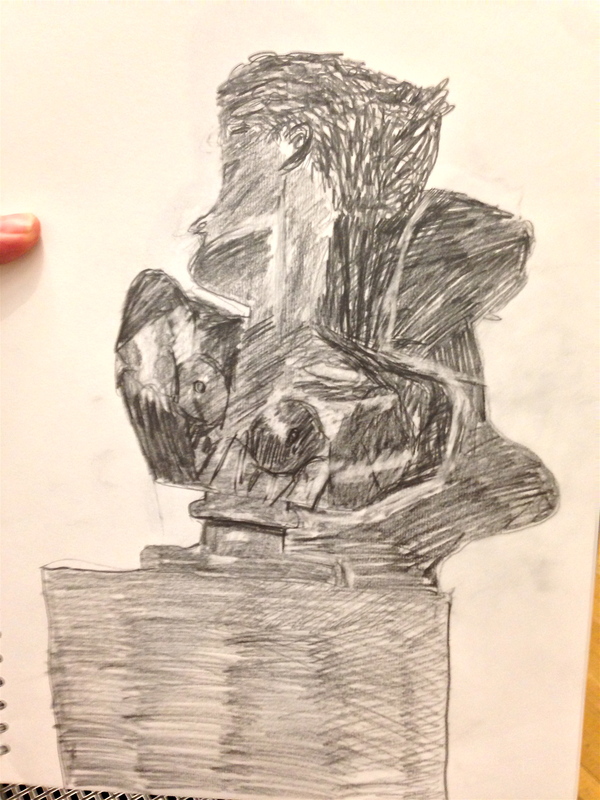 15 minute drawing by Rob Blythe. To book and learn how to sketch on our drawing course in London, or for more information call/email Rosa on 07883 068 325 / info@sketchout.net.